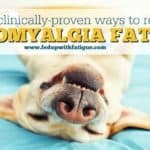 Starting next week, I’m making a change to FedUpwithFatigue.com’s content. As many of you know, I was diagnosed with chronic Lyme disease last summer. 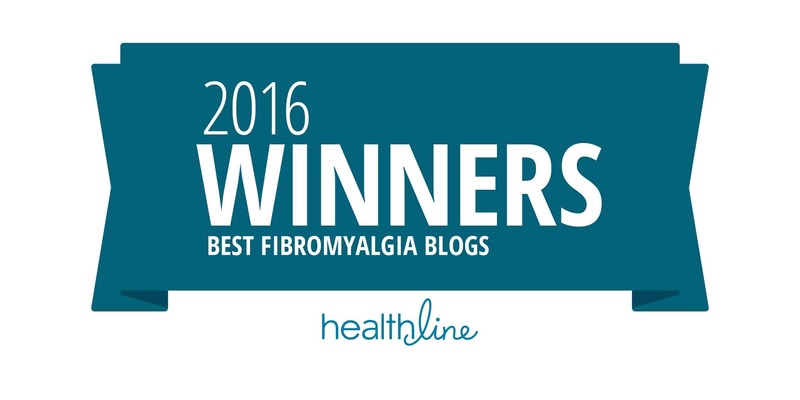 Fibromyalgia has and always will be the focus of this website. 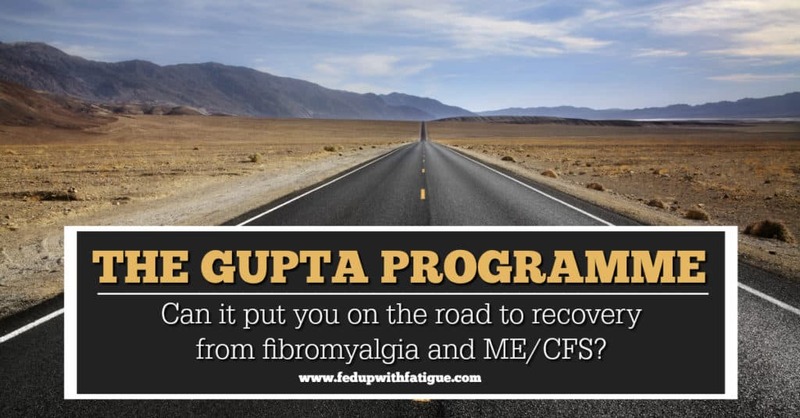 That will NOT change, but I have decided to forgo future coverage of ME/CFS. In its place, I will be adding some Lyme-related content so that Fed Up with Fatigue aligns with my current health concerns. 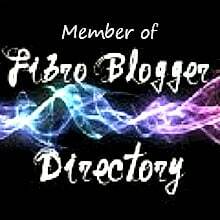 This change will not affect the majority of my readers since I know most of you have fibromyalgia. For those whose primary diagnosis is ME/CFS, I would suggest that you subscribe to HealthRising.org. 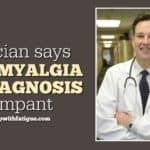 Blogger Cort Johnson does a fantastic job of covering the latest ME/CFS research at Health Rising and will be a great resource for you. Gentle hugs, Donna. A list of great resources for those who are struggling to pay for their health care and medications. There are many more that I would add to this list, but this is a start. It’s so important to look for the underlying causes of our symptoms! 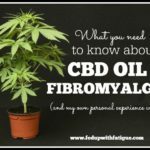 The Mighty and National Fibromyalgia Association have partnered to show us snapshots of what life is like with fibromyalgia. 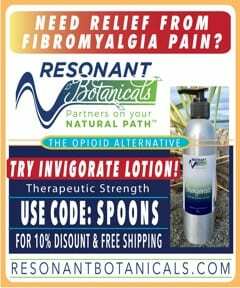 Kat’s Naturals is offering a free trial of its hemp CBD oil. I can’t vouch for how effective this brand is, but am passing this offer along in case some of you are interested in trying it. You do have to pay $4 for shipping. 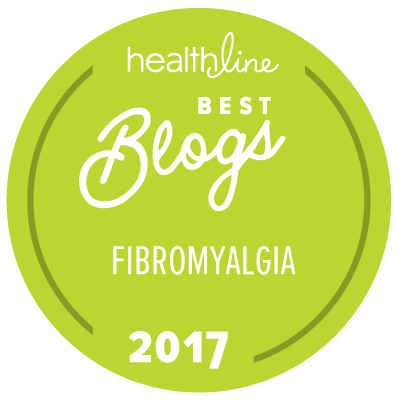 The NFA has partnered with The Fibromyalgia Digest to offer helpful information for those who are considering applying for disability due to fibromyalgia. This is a good post. thanks for this. I completely stopped taking Opana ( oxymorphone) high doses after finding the website Realm of Caring. 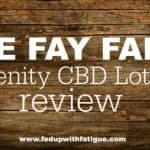 They have links to 4 companies with AMAZING quality CBD products, including the only real Charlottes Web strain developed by the Stanley brothers in Colorado, for a 4 year old epilepsy patient. I use the oil and I recently found transdermal pain patches from Marys Medicinals. 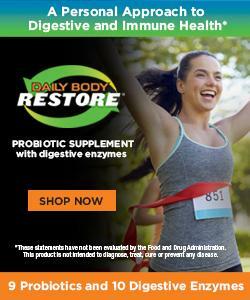 These products are nationally known and approved for use and sale in all 50 states. My pain has been forever relieved using these miracles. Im still fighting for my disability….. 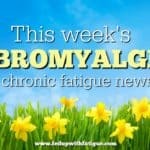 So excited to know you are adding Lyme to your blog. I have the markers, not CDC required number, but still think it’s a factor, even if my doctor doesn’t. 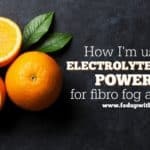 Interested to see what might help with Lyme and fibromyalgia. Always experimenting myself, but not willing to take antibiotics for months/years. 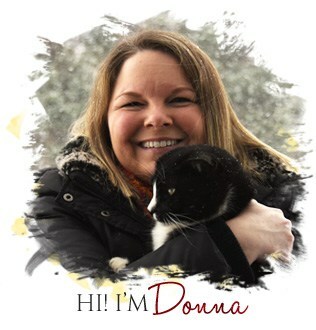 Thanks for all you do Donna! Do you know which bands you tested positive for? Some of them are Lyme specific, which means you have Lyme even if you didn’t have 5 bands positive as required by the CDC. I’ve been taking antibiotics now for about 8 months and they aren’t working. I am in the process of researching and getting the herbs ready to do the Buhner herbal protocol for Lyme. Thank you for still doing this for us, you have a lot going on. Awww, thank you, Priscilla. Big hugs to you! I went ahead and ordered the trial size bottle of Kat’s Natural CBD Hemp Oil. I figured why not? for only $4 shipping? Every other time I see a trial offer, it runs out before I get a chance to take advantage of it. 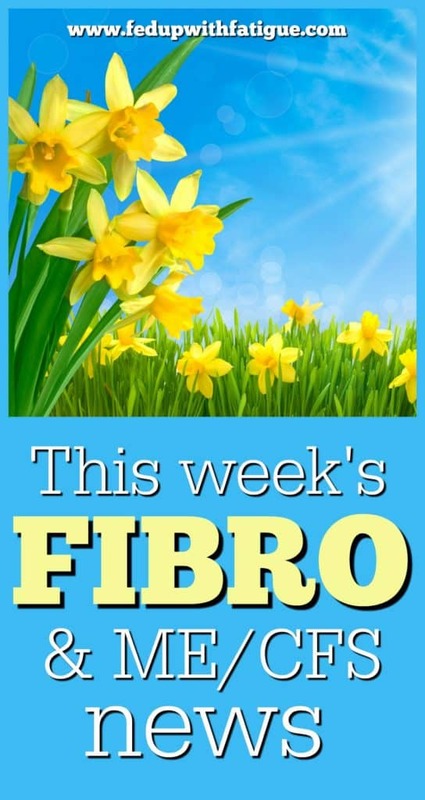 I’ll try to come back and post how it worked, for my fibromyalgia, chronic fatigue, and chronic pain issues. I hope it helps! Interested to hear if it works or not!